Commuting can really test a marriage. 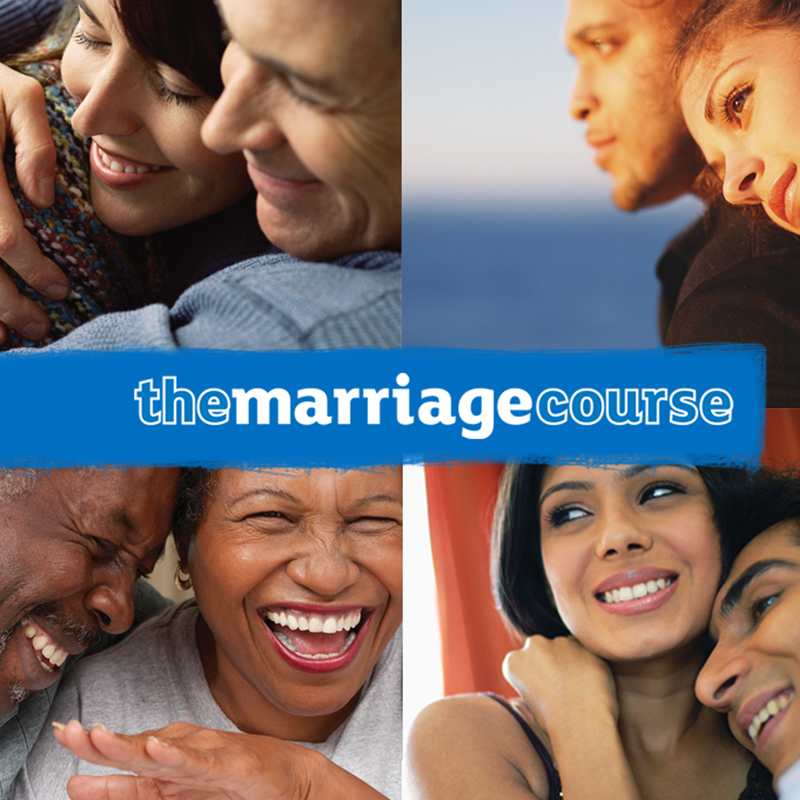 This course is for couples, young or old, experienced or newlyweds, in trouble or just looking to learn. It’s been used around the world, normally at a cost, but we’ve made it available to residents of Durham Region completely free of charge. The best way to enjoy the course is if your spouse watches or listens to the same content as you, so you can discuss the question when you’re back in one place.